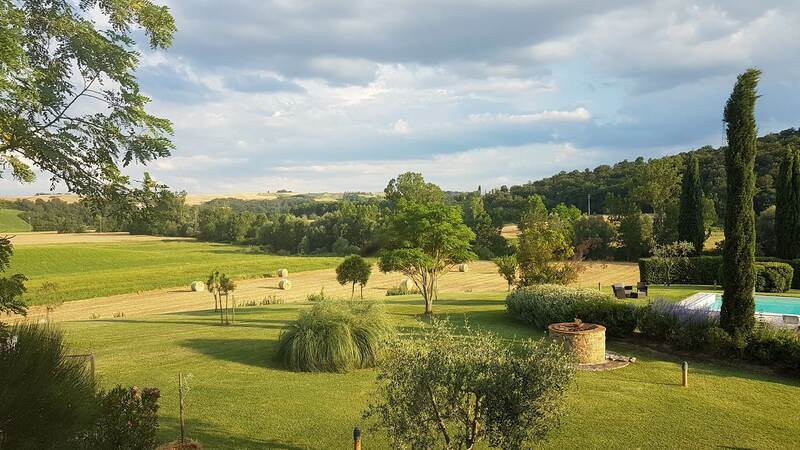 Ancient farm immersed in the nature of the Sienese countryside. 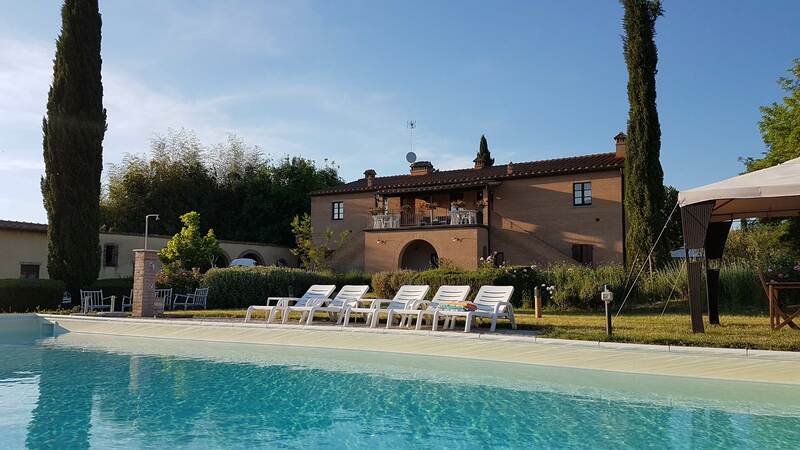 Surrounded by the nature of the Sienese countryside and near the Rapolano Thermal Center, the “Il Poderino” farmhouse is characterized by calm and hospitality . 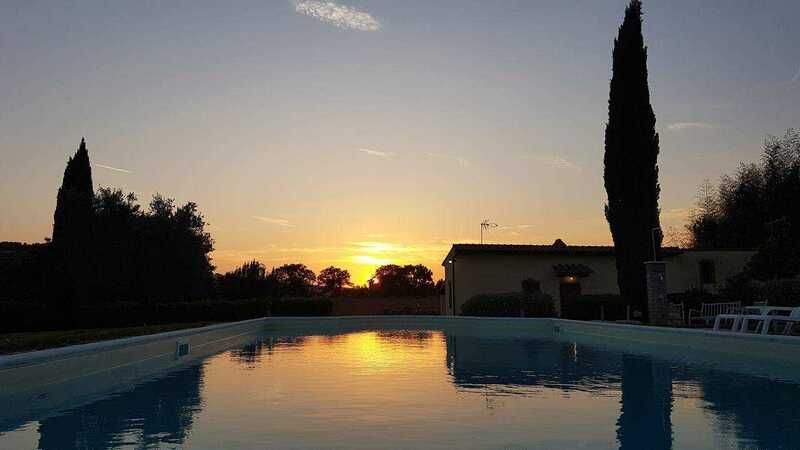 Thanks to the friendliness of the owners it is the ideal place to spend a relaxing holiday. 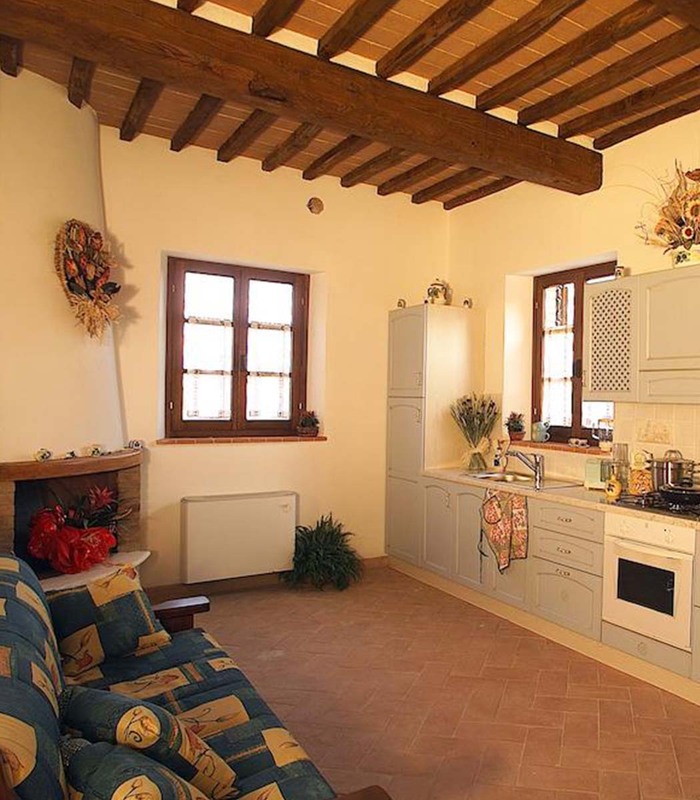 The Poderino is a restored farmhouse in respect of its ancient origins. 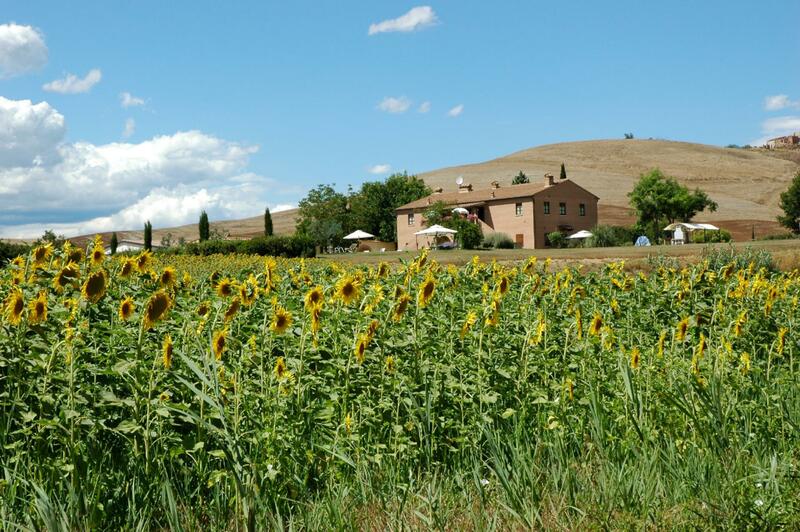 It is located in the heart of the Crete Senesi, a stone’s throw from the center of the country’s history. 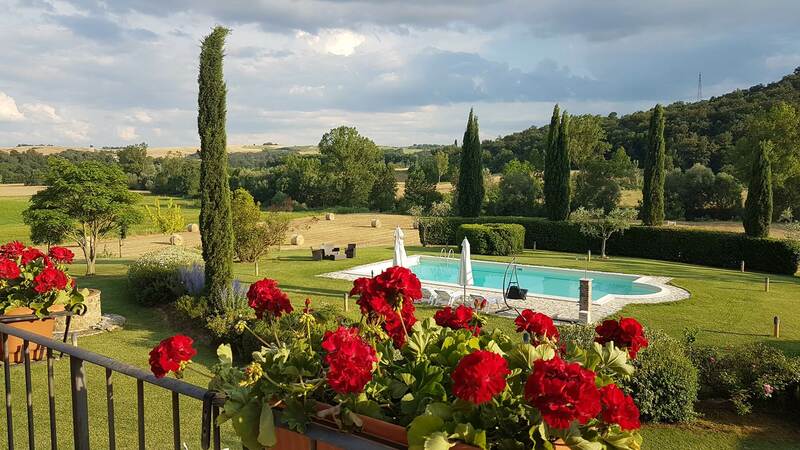 From the Agriturismo il Poderino in Asciano you can explore Tuscany, easily reach Siena, the thermal parks of Rapolano Terme or go to the discovery of the panoramas and typical towns of the Crete Senesi. 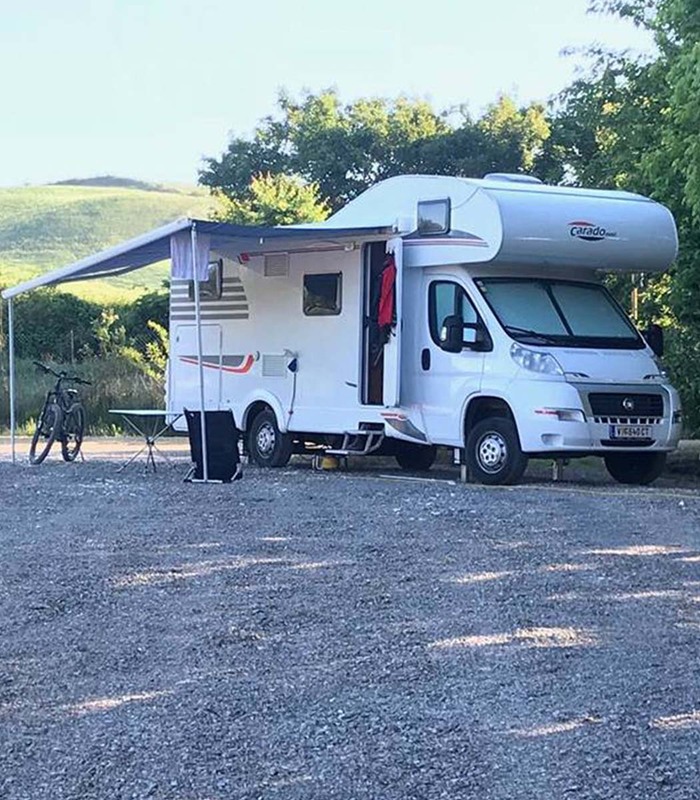 Asciano located in the heart of the Crete Senesi. 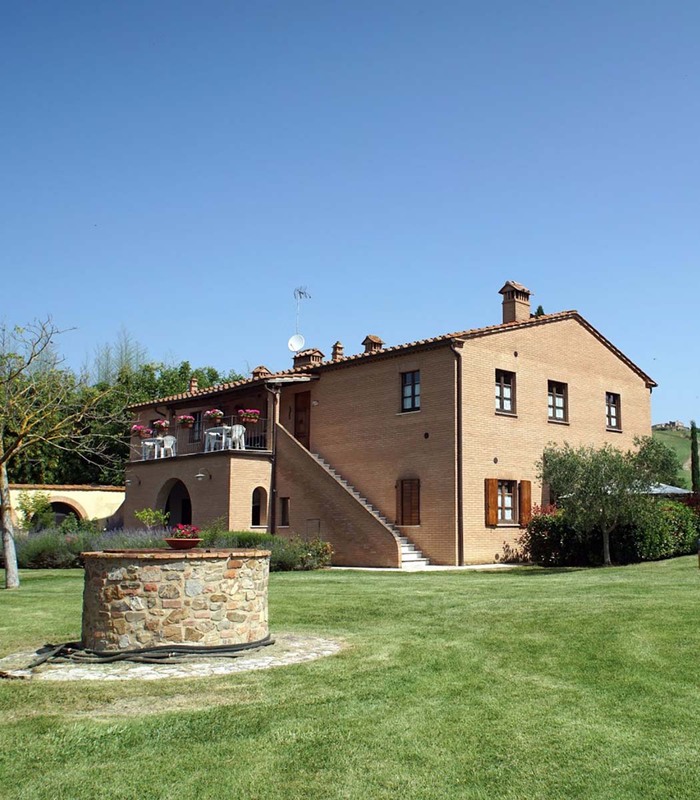 The current historic center, of medieval origins, preserves valuable monuments. 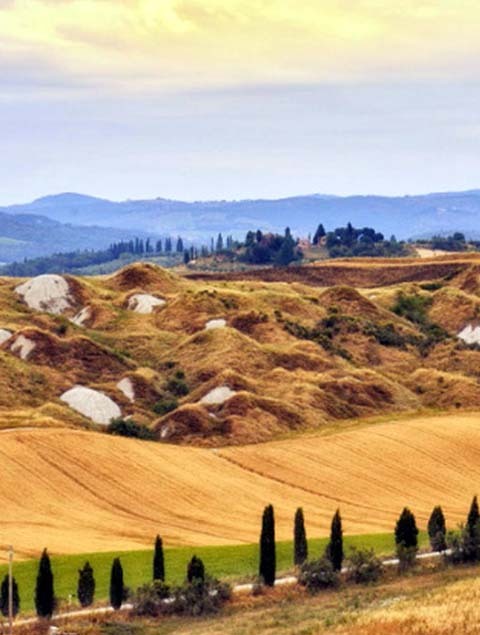 The western and southern part of the municipal area is characterized by a succession of ``biancane and calanchi`` that form the evocative landscape with the lunar features of the Crete Senesi. 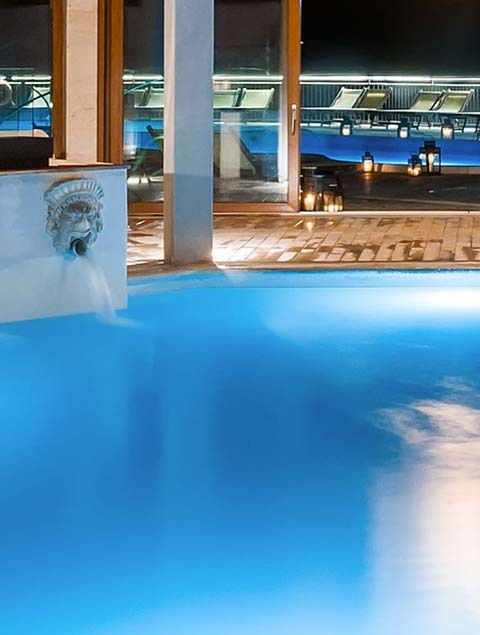 It is a thermal town that has two establishments: the Terme San Giovanni, immersed in the Sienese hills, and the Terme Antica Querciolaia, near the town center. 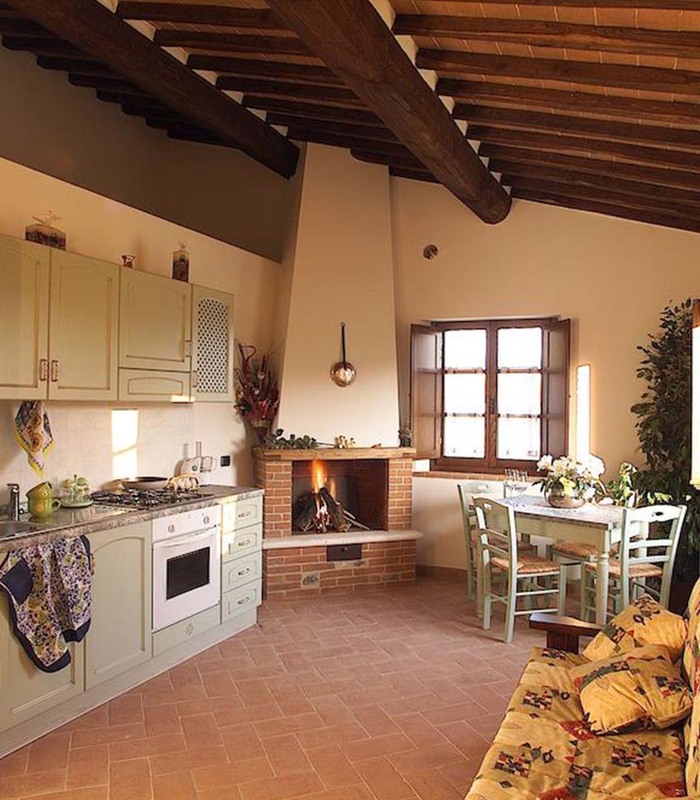 Siena, a city in Tuscany, is famous for its medieval brick buildings. 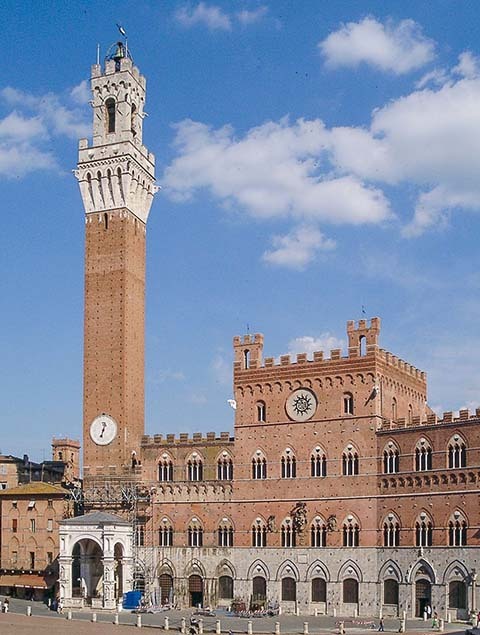 Piazza del Campo, the central square with its characteristic fan shape, is home to the Palazzo Pubblico (the Gothic town hall) and the Torre del Mangia.  Il Poderino di Asciano is one of the six members of the Pastasciano Consortium. 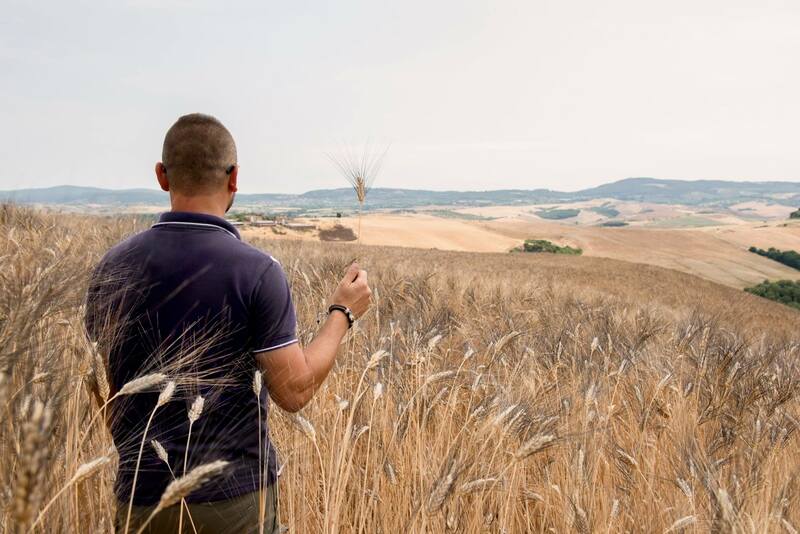 A consortium that guarantees, in compliance with strict regulations, the production of a pasta produced with the careful selection of ancient grains and offers the consumer product safety, high nutritional quality and flavor richness. 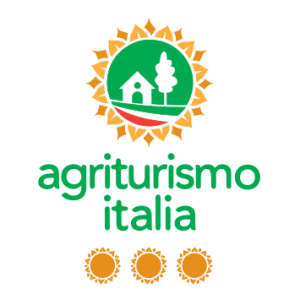 The ‘ Agriturismo Italia ’ certification is desired by the Ministry of Agriculture, Food and Forestry Policies, is a trademark, homogeneous throughout the national territory.